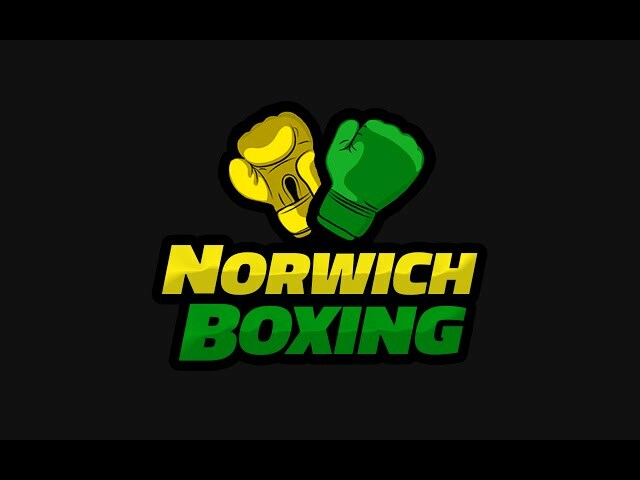 Craig Poxton returns to the ring after hand surgery Friday 18th September at The Halls in Norwich. Sam Sexton in training with Graham Everett and Jon Thaxton for his fight on September 18th at The Halls in Norwich. Zaiphan Morris promo for his fight on September 18th 2015 at The Halls (St. Andrews Hall) in Norwich.